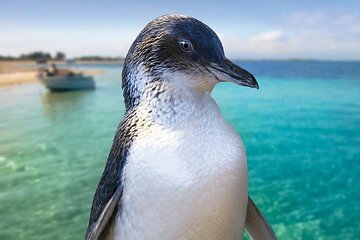 Penguin Island is home to Western Australia’s largest colony of little penguins and lies just a 45-minute journey from Perth. On this tour, combine a morning visit to the island with an afternoon in the port town of Fremantle. Cruise out across Shoalwater Bay, take in the natural wonders of Penguin Island, then explore the historic sites, viewpoints, and markets of Fremantle.